Ducati - I Say Ding Dong Shop - Buy Stickers, Decals & Unique Automobilia. 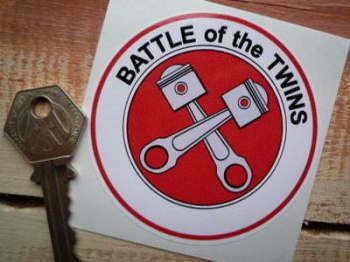 Battle of the Twins Red & Grey H-D Ducati Sticker. 3". 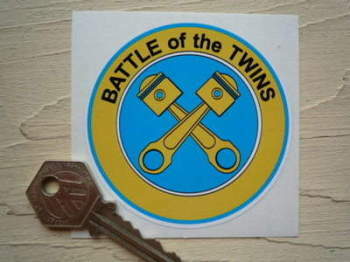 Battle of the Twins Yellow & Blue H-D Ducati Sticker. 3". 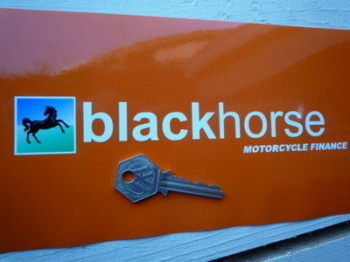 Black Horse Motorcycle Finance Ducati Stickers. 8" Pair. 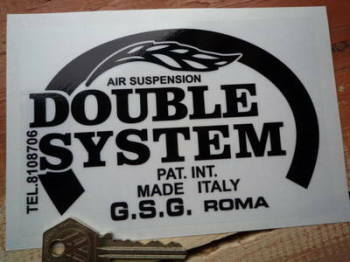 Double System Suspension Black & Clear Sticker. 5.5". 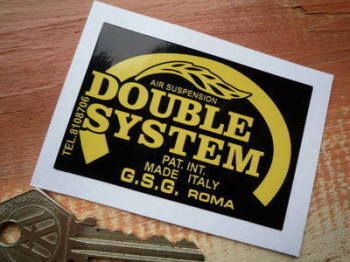 Double System Suspension Black & Yellow Sticker. 3". Double System Suspension Red & Clear Sticker. 3". 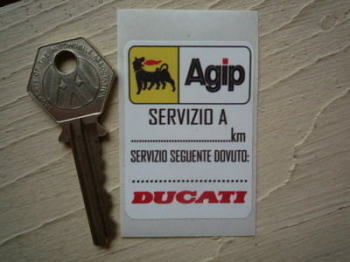 Ducati & Agip Servizio A Service Sticker. 2". 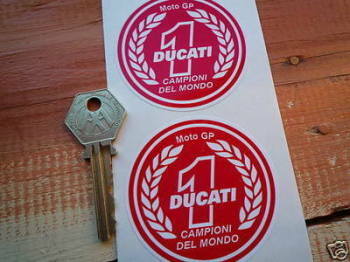 Ducati 'Moto GP' No.1 Garland Stickers. 2.5" Pair. Ducati 'Superbike' Garland Stickers. 2.5" Pair. 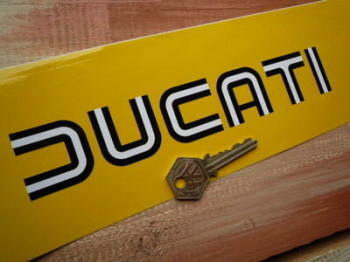 Ducati 'Winged D' Stickers. 3" or 5" Pair. Ducati 500 Black & White Lined Cut Text Stickers. 5" Pair. Ducati 500 Sport Black & White Cut Text Stickers. 90mm Pair. Ducati 600 Black & Silver Lined Cut Text Stickers. 8.5" & 5". Set of 4. Ducati 70's Style Cut Text Stickers. 14" Pair. Ducati 70's Style Cut Text Stickers. 4", 7", or 8" Pair. Ducati Agip 4T Super Racing Engine Stickers. 1.5" Pair. 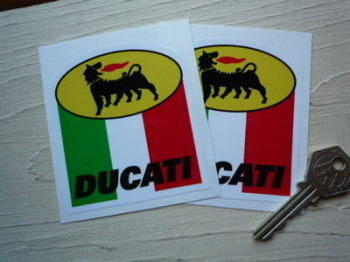 Ducati Agip Stickers. 3" Pair. Ducati Black & White Cut Text Stickers. 3", 5" or 8" Pair. 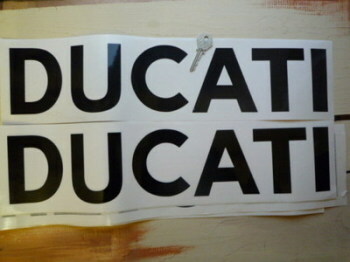 Ducati Black & White Lined Cut Text Stickers. 6.5" or 8" Pair. 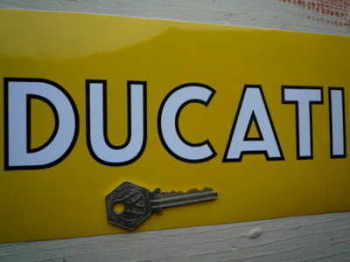 Ducati Block Cut Text Stickers. 19.5" Pair. 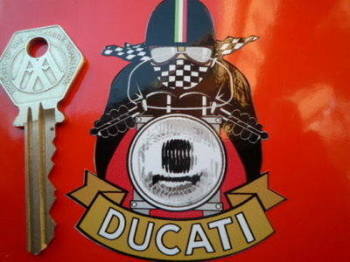 Ducati Bologna World Champions Garland Self Adhesive Bike Badge. 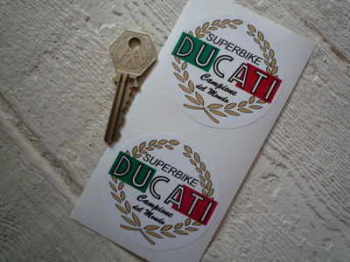 1.75"
Ducati Bologna World Champions Garland Style Laser Cut Magnet. 2"
Ducati Cafe Racer Pudding Basin Helmet Sticker. 3" or 6". 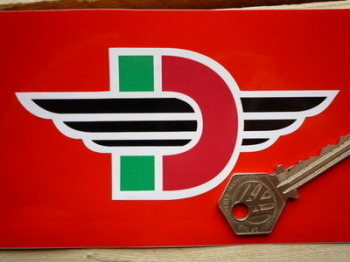 Ducati Champion Spark Plug HT Cap Cover Badges. 29mm Pair. 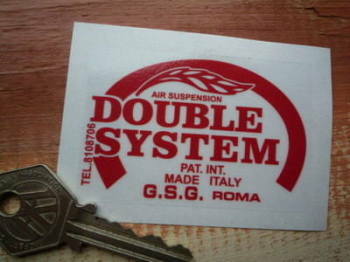 Ducati Circular Service Sticker. 20".